Click to Join Email Newsletter. Joan Penney has been an accomplished musician in the Pacific Northwest for over 25 years. With a Bachelor’s and Master’s degree in music, she has enjoyed a diverse and successful career in choral music, music education, higher education arts administration and always as a vocalist. Her singing style includes jazz standards, Latin, Pink Martini, Blues, and musical theatre classics. 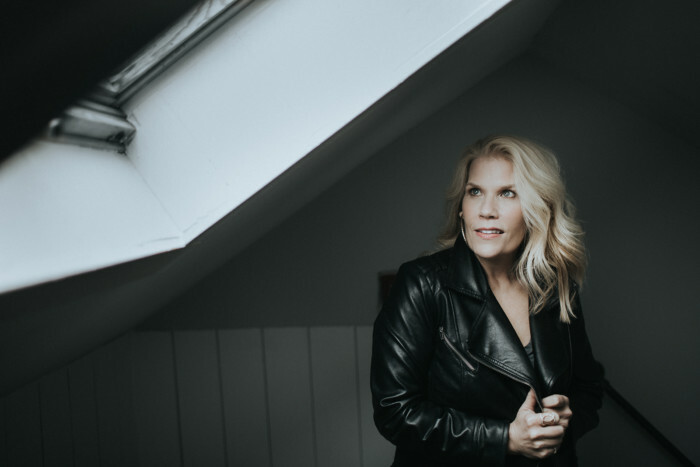 She has performed with Trish Hatley, John Anderson, Hans Brehmer, Darin Clendenin, Ken French, Cary Black, Geoff Cooke, Jeff Busch and many others. Her classical training has been the foundation of her versatility and has shaped her strengths in vocal prowess and musical interpretation. 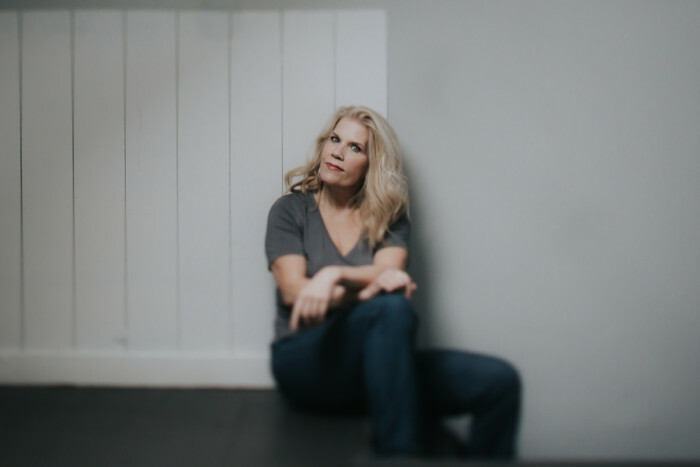 She performs regularly around the Pacific Northwest and recently has appeared at Bertelsen Winery in Mount Vernon and North City Bistro in Shoreline, the Marysville Opera House, Rockfish Grill in Anacortes and the Conway Muse in Conway. Joan performs for weddings, parties, special events, memorials, restaurant gigs and is connected with a large number of instrumentalists to meet your specific needs. Please contact her at www.joansings for more information on pricing, availability and specific requests.